Which Full-Time programs requires a "clear" police vulnerable sector check renewed every six months/year? Why do I need to apply for police vulnerable sector check for my program? In compliance with requests from our placement agency partners, all domestic and international students registered in some of the CSHS and Hospitality programs and whom will be working or volunteering with vulnerable members of society such as children, the elderly or persons with disabilities, are required to complete a police vulnerable sector check every six month or annually before you can be part of clinical or field placement in your program. How do I apply for police vulnerable sector check? 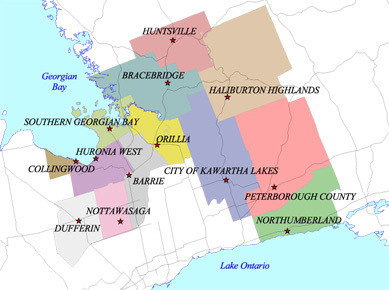 Click on your specific Regional Police Service website(s) below for more detailed information. The college do not accept a police check record issued and search by any third party or private agency. What if I'm an International Student from abroad, can I apply for police check at my home country? No, the college will not accept any police check issued from your home country, as it is not accepted and recognized by our placement agency partners. It is mandatory that you apply once you arrive and obtain a permanent address in Canada. Please Contact Us for more information. What if I have a "Not Clear"police check record? Your academic department strongly and highly recommend that all students must have a "clear" police check valid every year to avoid any issues and problems with your program. If you are excluded from placement due to a "not clear" status, it will jeopardize your academic standing and can lead to program withdrawal. Please contact your Chair to discuss this matter before you register and pay for your program. What if I'm being asked to submit fingerprint by RCMP? If you have a "not clear" police record, your police jurisdiction will not release any result until you submit your fingerprint authorized by RCMP. To apply for Record Suspension and purge, visit the record suspension and purges page. Your police jurisdiction will stop processing your original application form and advise you get the fingerprint done from an RCMP Accredited fingerprint company. This entire process will take at least 120 days or longer, for more information click on RCMP or Contact Us. All additional fees and costs are paid by the student. Due to this fingerprint issues and long wait times, it will cause a delay for you to be eligible for placement and it can jeopardize your academic standing and lead to program withdrawal. If you currently reside in Toronto region and you need to apply and/or renew your Toronto Police vulnerable sector check (excluding ECE and Trent University BScN students), you must meet with Suzette Martinuzzi, Pre-placement Coordinator, in order to receive a copy of the Toronto Police Service "Consent to Disclosure vulnerable sector application form". Please Contact Us to obtain a volunteer letter in order to pay the student rate. You must bring the volunteer letter and apply in-person at your specific regional police service. It could take up to four weeks for the police service to process your application. Please Contact Us to obtain a volunteer letter from the college in order to pay the student rate. You must apply in-person at Niagara Police Service headquarters. 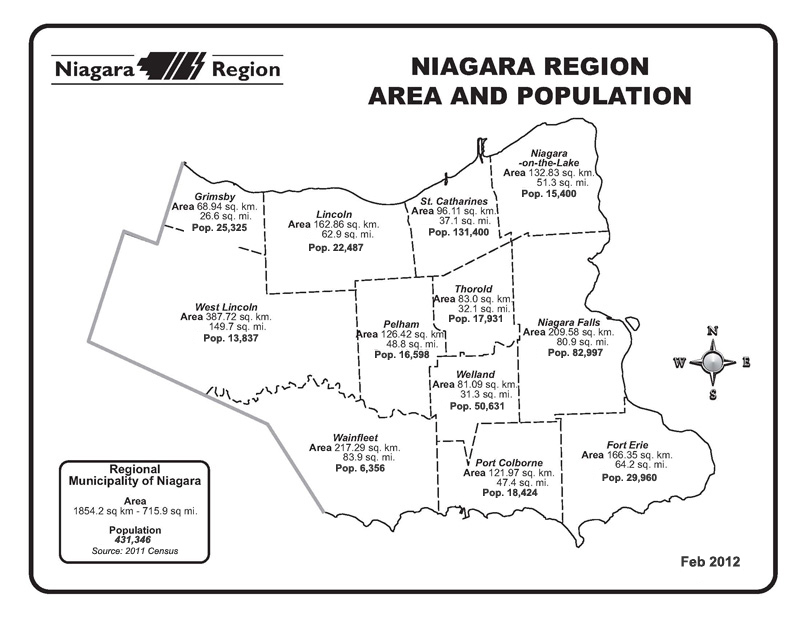 Click on Niagara Regional Police Service Headquarters for more information. You must pick-up the Ontario Provincial Police Service (OPP) application form at your nearest Detachment. It is mandatory that your OPP form is completed, signed and witnessed by a staff representative before they can process your form. Please Contact Us for more information or book an appointment. You must apply in-person at Peel Regional Police Headquarters. No authorized signature or volunteer letter required from the college. Click on Peel Regional Police Service Headquarters for more information. Before you can apply in-person at South Simcoe Police Headquarters, it is mandatory that your South Simcoe Police application form is completed, signed and witnessed by a college staff.